Cremorne is a tiny suburb located south of Richmond, just 2 kilometres from the Melbourne CBD. With its local government area managed by the City of Yarra, the suburb covers only one square kilometre. What the suburb lacks in space, it makes up for in its eclectic charm that embraces a unique character as a result of its unique location. 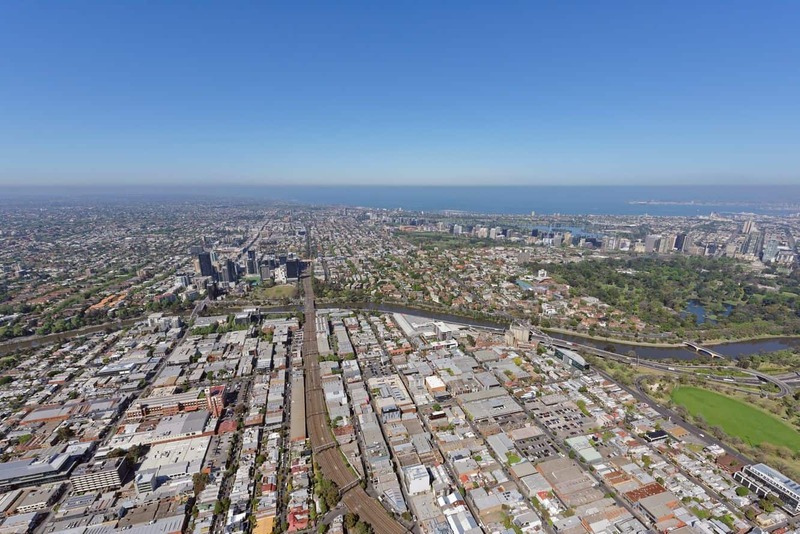 Cremorne’s boundaries include the iconic Yarra River, Swan Street, Church Street and Punt Road. This means that Cremorne is right in the centre of the action when it comes to things to see and do in Melbourne. Located right next to the Yarra River, means that you have easy access to the Melbourne CBD just by walking or cycling. Cremorne is located right near the amazing Botanic Gardens, Dings Domain, the famous MCG and AAMI Park. Cremorne has heaps of cafes and restaurants located within its precincts, and also has easy access to the amazing bars and clubs that Richmond has to offer. Swan Street is a popular location here because it is an expansive shopping strip. Here, shoppers get great discounts for a myriad of products and services alongside an eclectic collection of eateries. There is also a large Coles supermarkets where the residents often do their grocery shopping. The Cremorne Hotel is worth checking out with its diverse cuisines and tastefully designed bar area. The hotel is also perfect for functions, and its accessibility off Unley Road works for visitors in the region. Cremorne is a hub for public transport with the suburb served frequently by trains running on the Alamein, Belgrave, Glen Waverley or Lilydale Lines which all stop at East Richmond train station. Tram services also run regularly along Swan Street (#70) and Church Street (#78). There many hotel accommodations in Cremorne, Richmond, South Yarra and the Melbourne CBD. Click the link below to browse the huge range of options below.